Malpa means friend/helper in Pintupi. 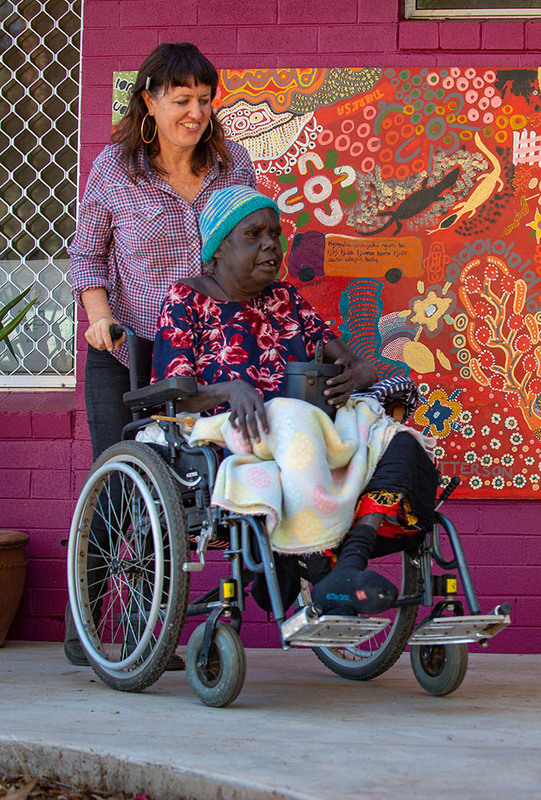 For people from remote communities moving to a regional centre like Alice Springs or Darwin for dialysis is often a stressful and scary experience. They are far away from family and country, feeling sick and confused while having to negotiate the health care system. We also bring people together for social activities such as lunches, bush picnics and outings, and visit people at hospital or at their home or accomodation to make sure they are not lonely.